Optimize your websites with SEO to increase the number of visitors and earnings. Business with leading national chain super market and airline company came! They built LAMP environment in the data center and developed the thesaurus system and new corporate website for us. Inquiries from home page increased rapidly. It was after seeing our home page when the leading national chain super market and airline company came and started business with us. At first we just considered several keywords, but soon PRAGE contacted us with many advices and help on keywords. 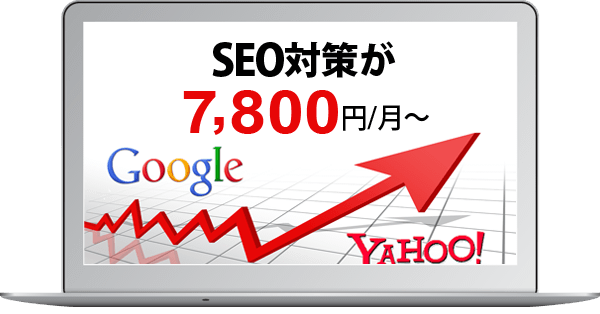 The keyword ranking of our page increased and I am very satisfied with their low price.